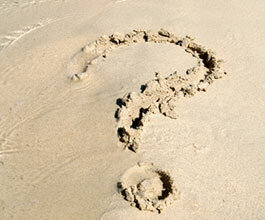 Our counselling offers help in addressing the difficult areas of your life. This might involve loss and grief, relationship troubles or problems at work. Equally, there are times when the cause is not clear but you still feel something is wrong. Colleagues, family and friends can be a great source of support but it’s not always easy to confide in those closest to you. At times like these, talking to someone who is not personally involved can make a difference. A professional counsellor will listen to you without making judgments and can help you find new resources within yourself. 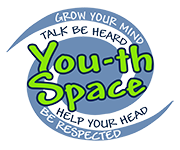 This site has details of our counselling services and information on the training courses we provide for people who want to become counsellors. Counselling sessions take place in Frome, Bath, Bristol and Street. 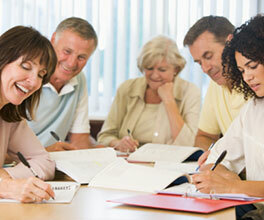 Counselling and training are open to people across the south-west. 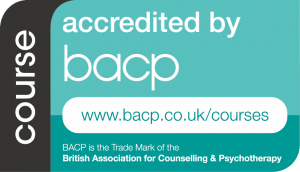 Our counselling service is accredited by the BACP as well as our Diploma in Psychodynamic Counselling. If you would like to read our Aims and Objectives please click the link. We are a member of the National Counselling Network (NCN).